Exclusive, magical and romantic, an Irish wedding venue with a garden ticks all the right boxes for couples seeking a unique wedding location. Private manor houses with manicured gardens and unspoiled views are in high demand as couple’s seek out alternative wedding venues. 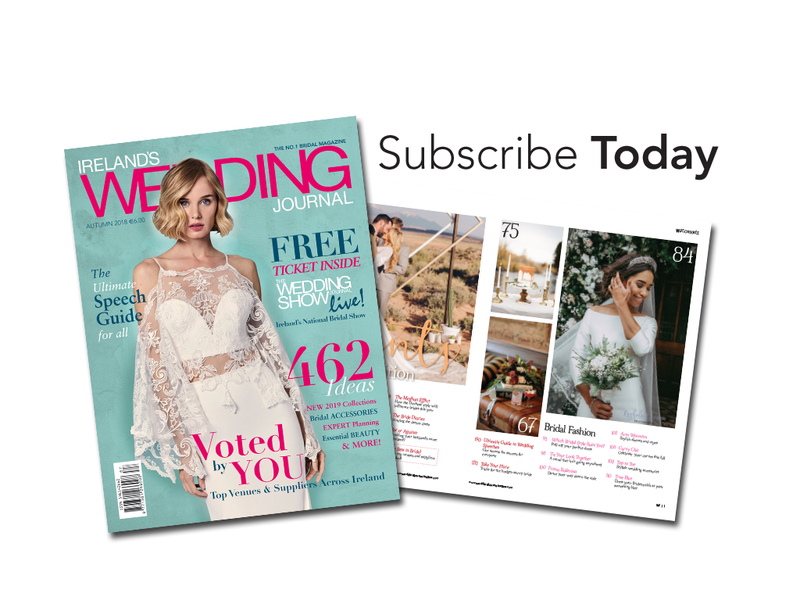 Luckily, across the north and south of Ireland we are spoilt for choice when it comes to unique wedding venues that combine the wonders of the great outdoors with reception options in luxury private estate houses or a boho barn. This private wedding venue on the heart of County Fermanagh is a truly idyllic venue for anyone looking for a marquee wedding with lakeside views. Hire Tempo Manor & Estate as a venue for your wedding and you’ll have exclusive use of the grounds, garden and outside spaces on the day. 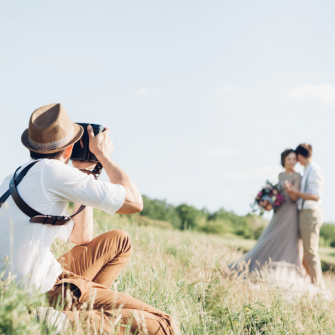 Alternatively, if you are having your wedding reception in one of Fermanagh’s large hotels, you can have your wedding photographs taken in the estate’s gardens en route. 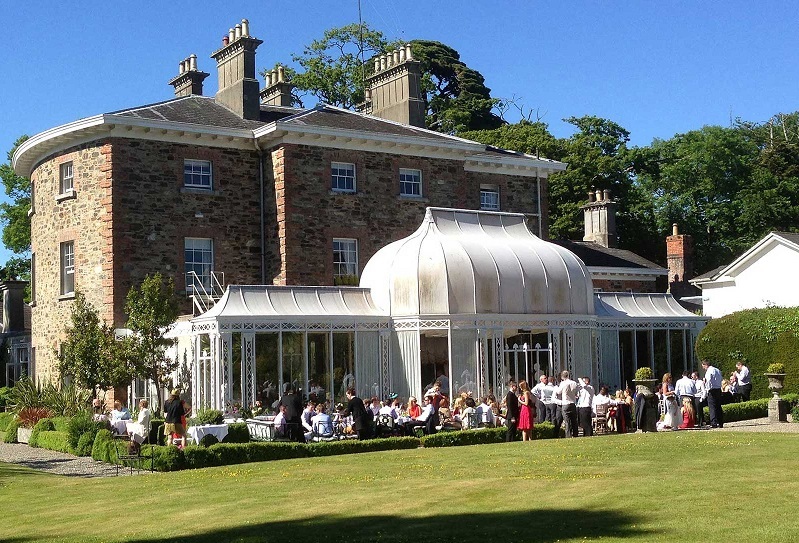 A hidden gem of a wedding venue, Lisnavagh House offers the ultimate mix of homeliness and grandeur, making it a fantastic Irish wedding destination for couples seeking somewhere unique. 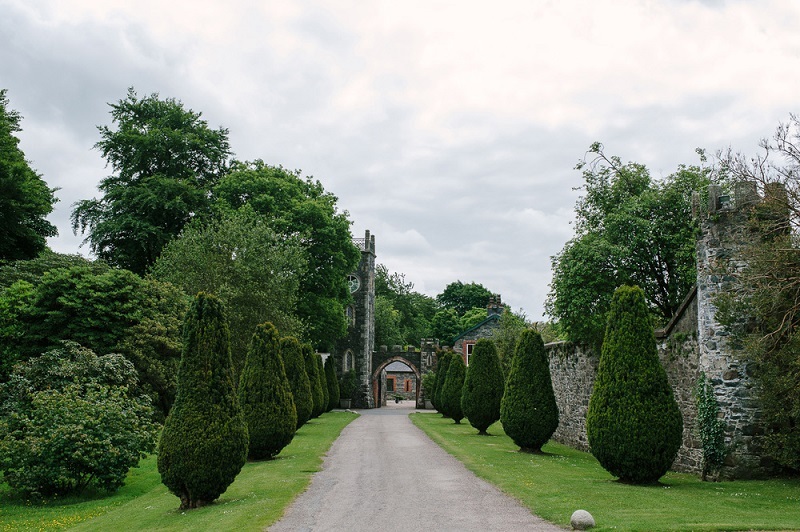 With several acres of beautiful gardens in private and exclusive surroundings, Lisnavagh is available for both small and large weddings on an exclusive basis only, guaranteeing attentive service and total privacy. Situated on the Carlow/Wicklow border about an hour or so from Dublin, there are striking panoramic views of the Wicklow Hills, Blackstairs Mountains and Mount Leinster beyond the estate’s 600 acres of woods and farmland. 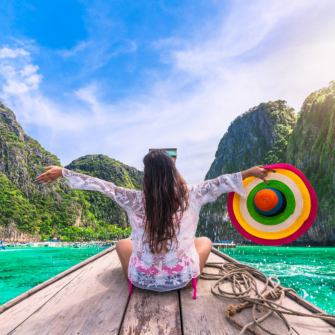 Enjoy pre-dinner drinks on manicured lawns, dancing into the very early hours and the delicious luxury of crisp linen sheets on your own 4-poster bed – what a blissful start to married life. One of the most luxurious boutique hotels in Ireland. 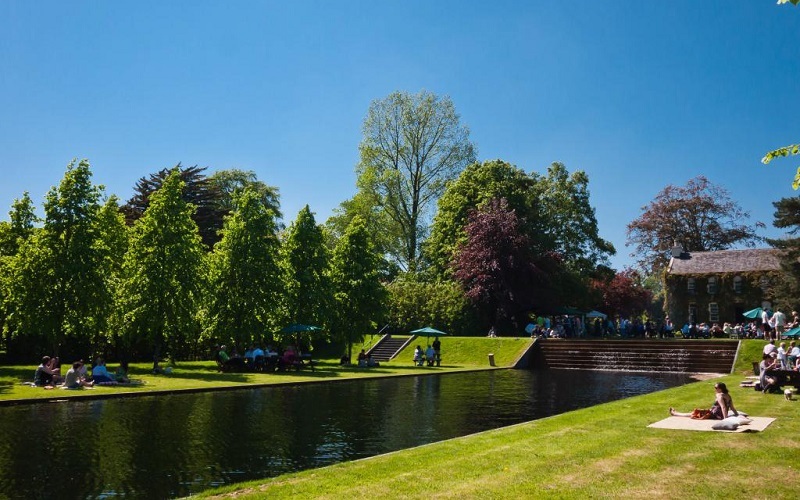 Marlfield House sits in 36 acres of lush gardens and woodlands with an ornamental lake, rose, vegetable and herb gardens. 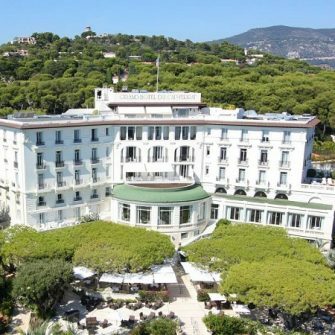 A haven of tranquility, this exclusive hire wedding venue offers 4-star hotel is boutique luxury at its best. The house is licensed to host Civil Ceremonies and Civil Partnerships in the Print room or Conservatory and Spiritual Blessings in the serenity of the garden. The magnificent interiors and twelve acres of gardens provide an uninterrupted and wonderful backdrop for your enjoyment and for your wedding album. 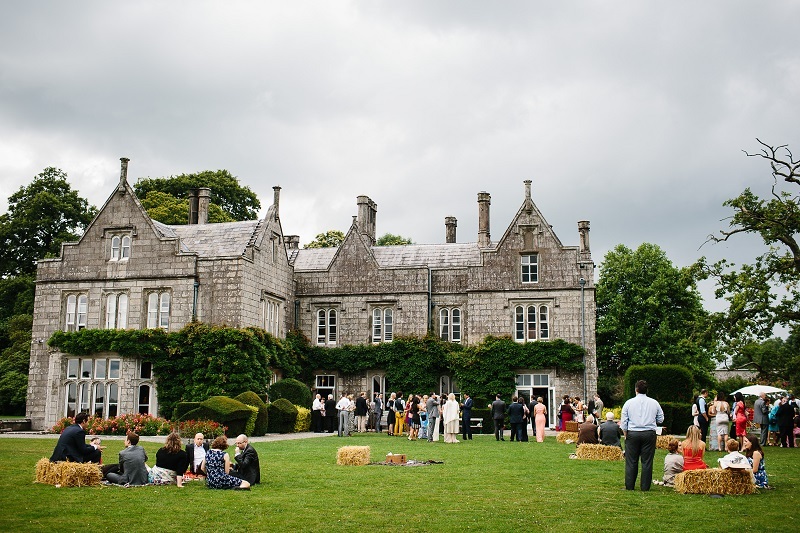 In short, this magical venue has everything you need for a fairy tale manor house wedding. 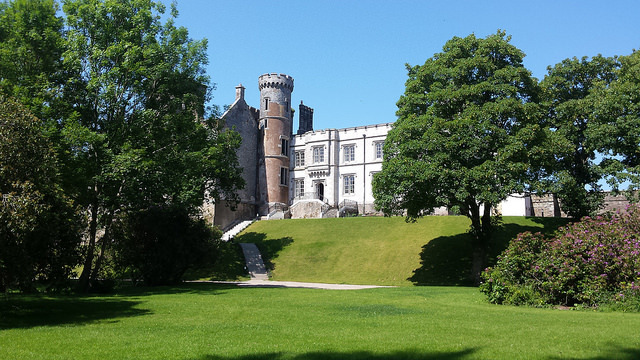 Situated on the banks of the Boro River, in the heart of County Wexford, Wilton Castle is surrounded by open parkland and quiet wooded countryside. Part of the local landscape since 1247, the Castle has been lovingly restored from ruin by its present owner and can now be enjoyed as a private hire wedding venue. The impressive driveway will lead you down through open grassland and up to the castle complete with turreted towers and soaring chimney stacks. 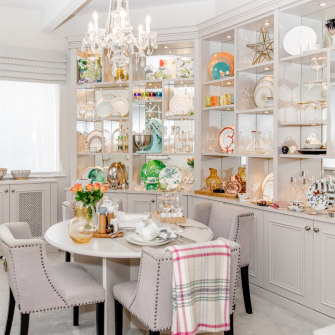 Up to 100 guests can be accommodated in the banqueting area where french doors lead onto the landscaped gardens leading down from the terraces to the Boro River. The castle is yours for the following day also when your guests can relax and enjoy the quiet Irish countryside. The award-winning Celtic Gardens at Brigit’s Garden are widely regarded as one of the most spectacular in Ireland, set within 11 acres of native woodland and wildflower meadows. Every wedding here is unique and there are several wonderful spots in the Celtic gardens that are ideal for a special outdoor wedding ceremony or a blessing, particularly the Bealtaine and Lughnasa gardens. Should it rain, there are also two attractive indoor rooms, both of which are approved venues for civil marriages. 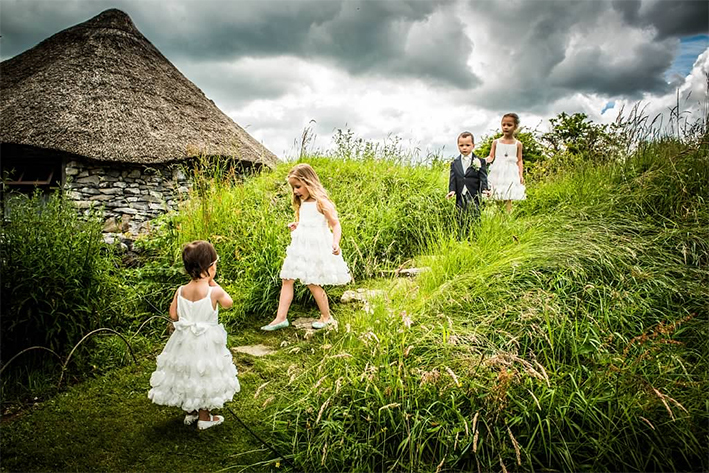 This woodland wedding venue is also bursting with quirky details such as an ancient ring fort (fairy fort), thatched roundhouse and crannog, and the calendar sundial, the largest in Ireland. Rowallane Garden is run by the National Trust and is perhaps one of the prettiest gardens in the whole of Ireland. The garden has a rich heritage and offers couples an exceptional place of enchanting beauty and serenity in which to exchange wedding vows. Your reception can be held in the shelter of the Stable Yard and delightful rustic Barn. It is a fabulous location with some unique and interesting features which include a Victorian water pump and a Bell Tower which can be rung to celebrate and proclaim your marriage. Back outdoors, the 19th century walled garden, house, courtyard and bandstand all make a fantastic backdrop for stunning photo opportunities. 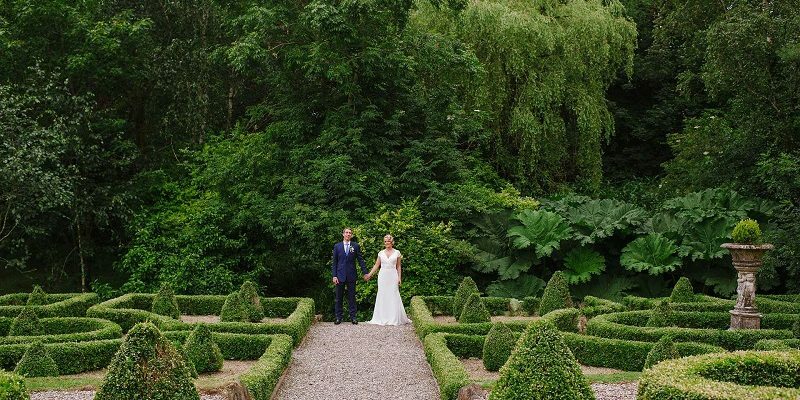 Nestled deep in the beautiful north Cork countryside, Ballyvolane House combines the charm and character of the Manor House with magnificent gardens that create an intimate and private wedding setting. 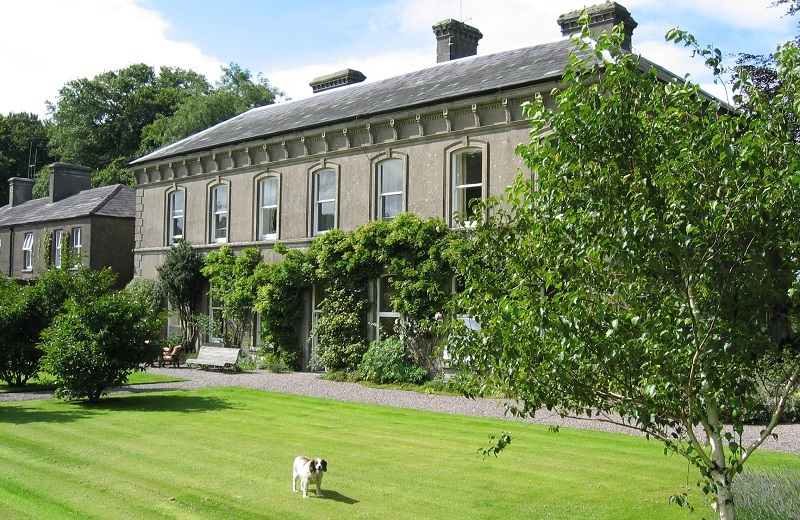 Ballyvolane has over 80-acres of manicured gardens, mature woodland, lakes and parkland to get lost in. 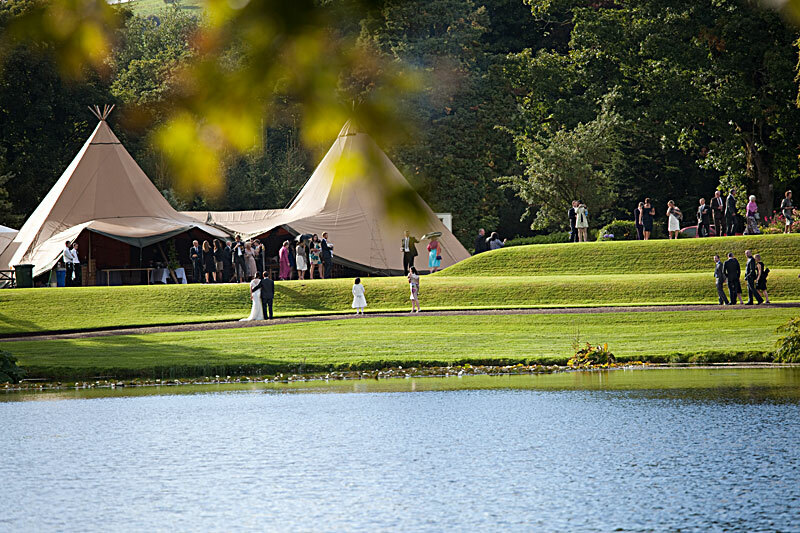 Blessings and ceremonies in the woods, gardens or beside the lakes will ensure a stunning backdrop to your wedding wherever you decide to have it. There’s also a large rustic tin party shed for wedding ceremonies if it’s raining. 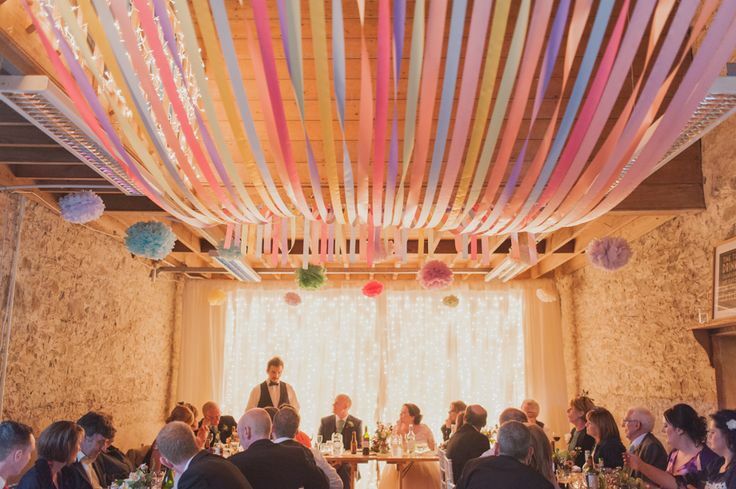 The meal itself would be held in the vintage-style tent in the gardens (max capacity 140 guests) and the dancing and party would take place in the old stone barn which is attached to the marquee. 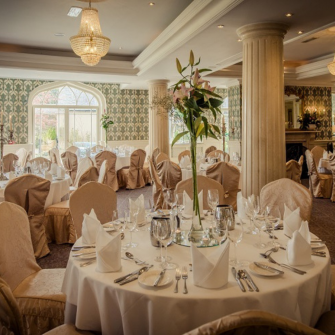 Nestled in a beautiful valley between the village of Stradbally, Co. Laois and the town of Athy, Co. Kildare, Ballintubbert House is making its mark as a top exclusive hire wedding venue. Aside from the historic house, that comes as part of our tailored wedding package, you can also make any part of the beautifully landscaped gardens your own for the weekend. From breakfast on the patio to picnics in the rose garden, afternoon tea in the orchards and dinner and dancing in the vintage circular king pole marquee, Ballintubbert grounds can be yours to enjoy at your leisure. Ballintubbert also boasts its own Church of Ireland Chapel that adjoins the gardens and a short walk along the yew tree avenue will take you directly to the Lutyens Garden for a champagne reception. Wedding bliss.